Looking for a great self catering holiday in Britain? 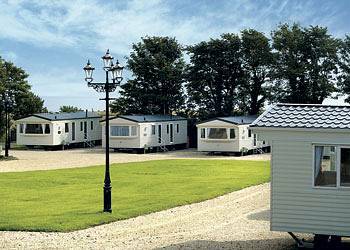 A holiday in a static caravan at one of the many British Holiday Parks is a great low cost way of having an affordable holiday. 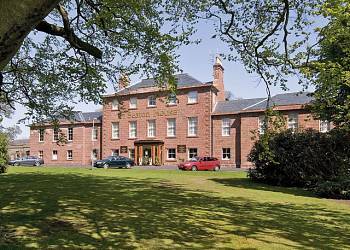 Angus is a great location for holiday parks in Scotland. 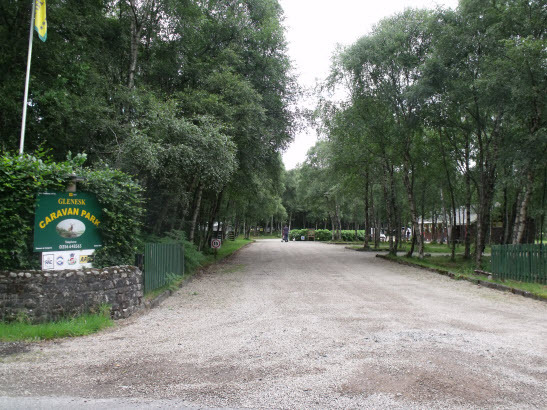 There are 4 holiday parks featured in Angus and many can be booked online saving you time and money.